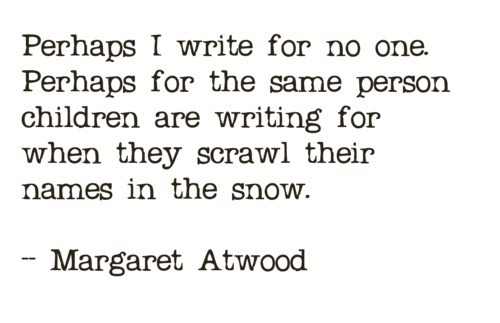 With two days until my Atwood experience, I am basking in her wisdom. 1. I wrote this post about The Blind Assassin. I got this tweet in reply. Swoon. 2. My Wromance (writing romance) A.J. Kandathil wrote about the Five Pillars of Place using Park and Rec on Ploughshares. ‘Cause that’s how she rolls ( awesome, that’s how she rolls). 3. While you are on the Ploughshares blog, take a gander at the piece I wrote about Cowboy Poetry. You should read it. It’s okay, you can click now. This list will wait. 5. Two of my favorite shows growing up were Designing Women and The Golden Girls. 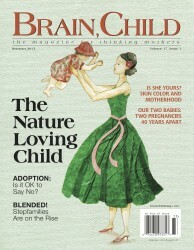 This article reminds me why I loved Dorothy and may be like her in about thirty years. The fifth part in my series on Literary Cowboys is live on Ploughshares today. Mosey on over and give it a look-see. A blog I’ve just discovered, interesting literature, wrote a thoughtful post on Fitzgerald and the underrated This Side of Paradise. Aside from a brief outline of the writer, it is full of fun tidbits, like he was the first person to use wicked with a positive connotation. Learn something new every day, right? Ashley Wells is doing a fantastic series on women and horses. Topics have included warrior women, Betty Draper and horses, and an interview with the author of The Yonahlossee Riding Camp for Girls. Aaron Gilbreath launched a Kickstarter campaign for his upcoming book, Crowded, about life in confined spaces. It’s worth checking out just for the insightful reading material he provides. Find the link to the campaign the blog post linked above. On The Baraza, Katie Shaw gave some songs to motivate students through those long hours of studying for finals. I provided a companion piece for professors to sustain them through the long hours of grading. Finally, in honor of Mother’s Day, take a gander at Book Riot’s “Fictional Mother Whose Parenting Books Would Rock.” I’d preorder all three. What about you? My deep love of Margaret Atwood is no secret; Generation Cake could probably be subtitled “In Praise of Margaret Atwood.” In roughly two and a half weeks, I will be in her presence. 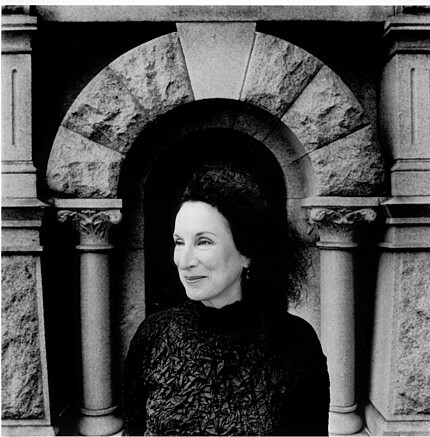 To honor that momentous event, the next few Write on Wedensdays will be Atwood themed. This lovely list is reprinted from The Guardian. Note how she couples her savvy advice with wit. 7. You most likely need a thesaurus, a rudimentary grammar book, and a grip on reality. This latter means: there’s no free lunch. Writing is work. It’s also gambling. You don’t get a pension plan. Other people can help you a bit, but ¬essentially you’re on your own. Nobody is making you do this: you chose it, so don’t whine. How lovely is the image of her sitting on an airplane, whittling a pencil with a nail file, scribbling madly on a piece oak that just happened to be handy? This month I’m happy to be participating in the Blogging A to Z challenge. I love a good blogging challenge and this one happens to mirror my current habits–write Monday through Saturday, chill on Sunday. So for today, I was overrun with ideas for A: Austin (where I am heading next weekend for VegFest), Alpine (the gorgeous little town on the edge of the Big Bend where I received my MA), Archetypes (one of the my favorite literary elements to discuss), Margaret Atwood (the best writer in the history of life), Avocados (the food I’ve grown to love after years of hate) . . . so many options! Instead, I decided to talk about apathy, a crime of which I am certainly guilty. When my students come to me with their excuses for why they haven’t don’t their work/come to class, I usually tell them I don’t really need to hear the excuses. They interpret this as apathy, that I just don’t care. And in some cases I don’t because they are lying to me or have made a habit of lying to me. More often, I do care and want to help them, but I have set up rules in my syllabus to keep me from getting taken in by the liars and letting students scam grades they don’t deserve. It’s my protection from taking everything in my classroom too personally and being completely apathetic. Another frustration I find in the classroom is my students’ apathy. It often seems that they care about nothing. They don’t read, they don’t watch movies, they don’t do anything that I can connect with–I often end up saying in frustration, “What is it you do care about?” because I can’t find anything other than texting in my class that they show any passion for. From a writing standpoint, I often have to tell my fiction students that their characters must want something (as Kurt Vonnegut says, even just a glass of water), that apathy is boring to read about. We want to read about people who want something, who feel something, even if it seems silly. At least it’s something. In life, apathy is dangerous because now it’s so easy to say “I don’t care” or its eye rolling cousin, “Whatever.” There is too much in the world that threatens to mash our hearts that apathy becomes our protection. We can’t deal with the terrible things we see and hear, so we make the call not to care. Or, we select two or three things we care a great deal about and focus on those. I am guilty of that crime–my apathy extends to things not in my “wheel house,” so to speak. The problem then, as a parent, is how do I keep my children from the dangers of apathy while protecting them? I don’t have an answer (as I get older I find the number of questions outweighs the answers); instead I have my instincts which tell me to keep it simple. We should not be apathetic to suffering. We should not be apathetic to joy. We should not be apathetic to making the world just a little bit better each day. PS. Since I am blogging A to Z, any letter specific topics anyone wants to see?